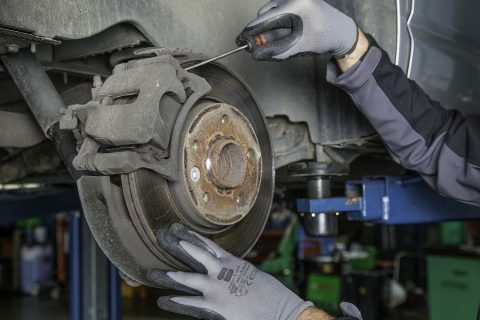 Breaks are the most important parts of your car. When properly maintained, the brakes greatly reduce your braking distance, which means more security. 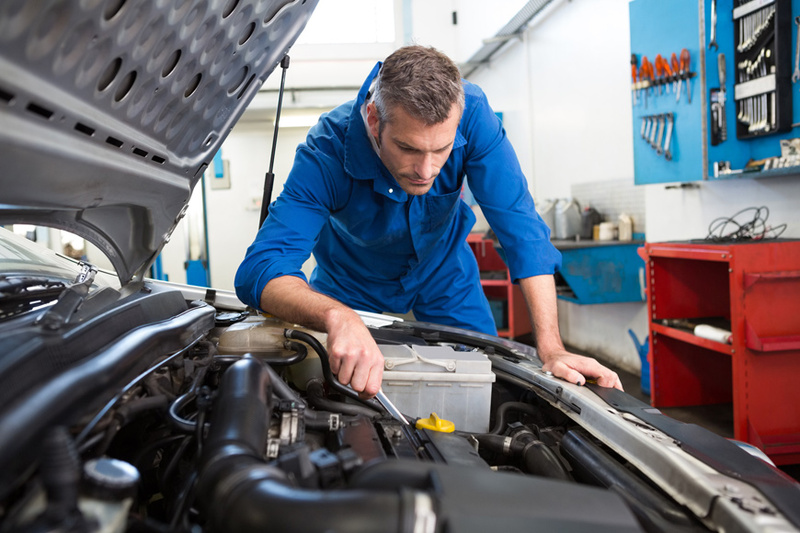 All maintenance should check your brakes and brake fluid. It is very likely that the braking system of your car has Bosch parts. Bosch provides a complete program, from single components to complete braking systems in mechanical, hydraulic and electronic subsystems. All parts correspond exactly. The brake fluid is also important because it conveys the power of the brakes the brake pedal. If the brake fluid is used, or is contaminated by water droplets, braking is reduced to a maximum of 90%! This can lead to, in the worst possible scenario, the car virtually has no brakes. The timely replacement of the brake fluid is essential.